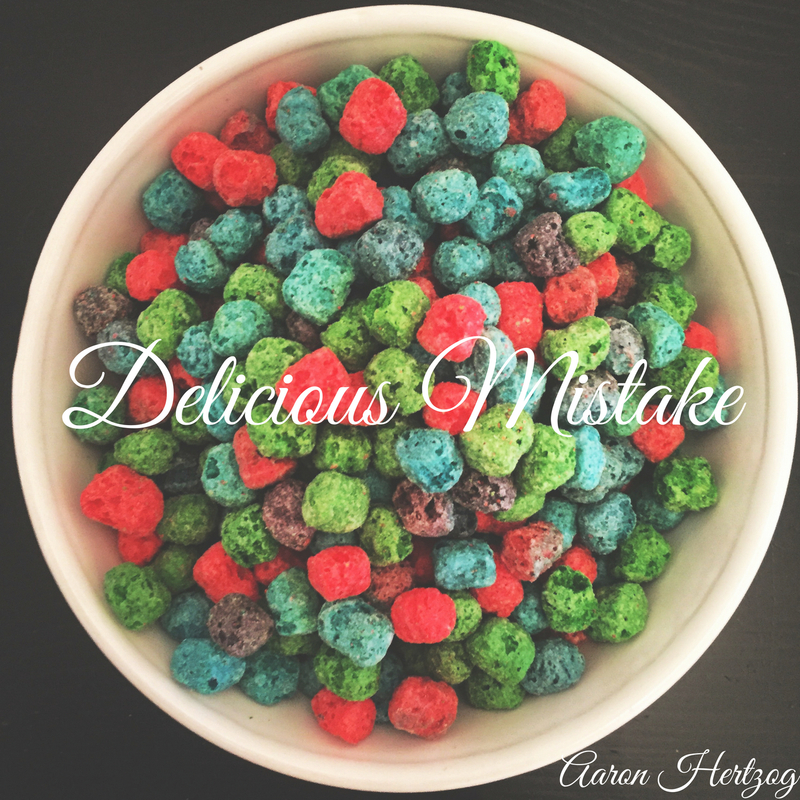 Delicious Mistake is my debut stand-up comedy album. Recorded live in 2017 at Good Good Comedy Theatre in Philadelphia. Please consider buying it.